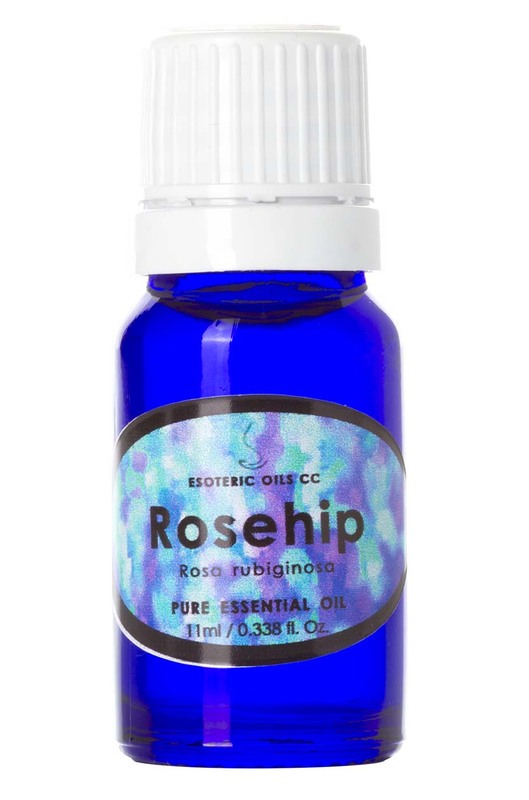 Rosehip oil is a fairly new oil to be used and has gained great popularity because it has some great rejuvenating properties and helpful with fighting sun damage to the skin. It is not an essential oils but in reality more a base oil, and can be used neat on the skin. It is high in GLA, and help reduce the signs of ageing, especially the fine lines around the eyes (crows feet) and lines around the mouth, fighting the drying effects of the sun and climate, as well as assisting with attenuating both accidental and surgical scars. It helps the skin heal and regenerate and preventing the formation of ugly keloid scar tissue (thickening of the skin when forming scar tissue) and is helpful in healing burns, scars and stretch marks. For full information on Rosehip oil please click here. This page also gives you access to our secure on-line shopping cart.